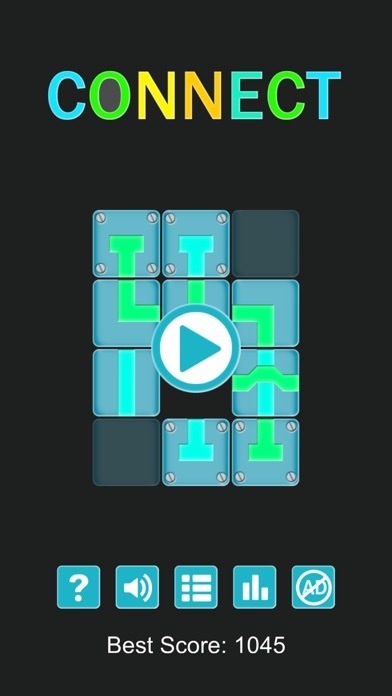 Discussion in 'iPhone and iPad Games' started by Xllusion, Jul 1, 2015. 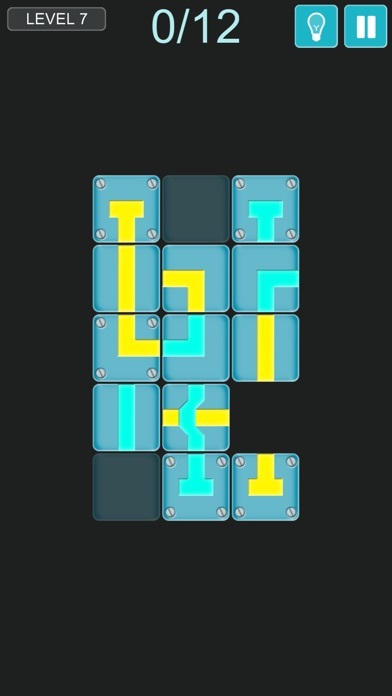 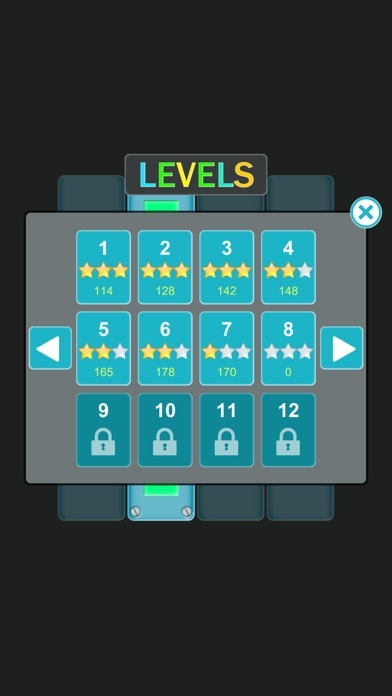 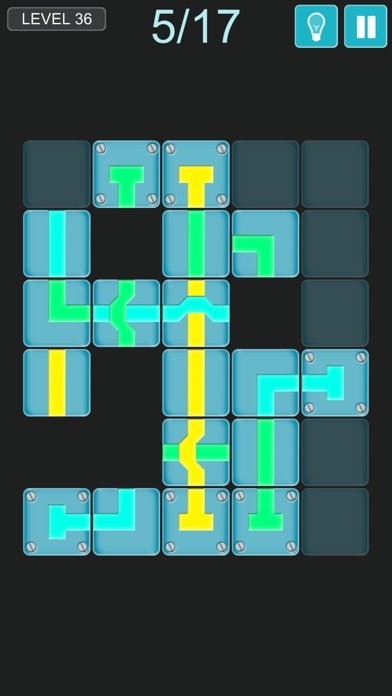 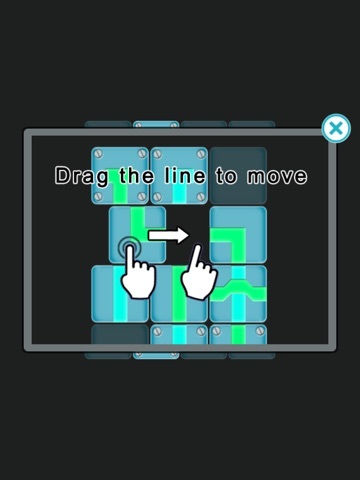 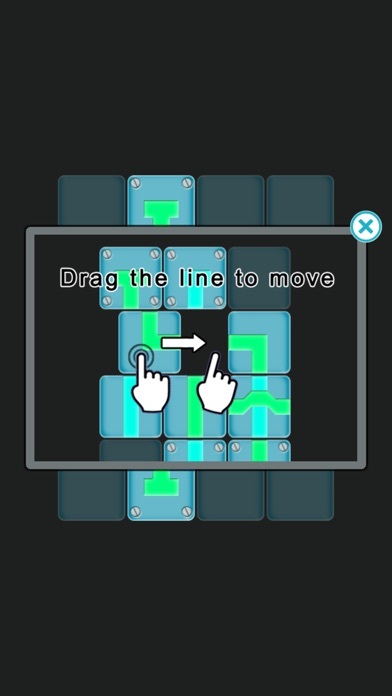 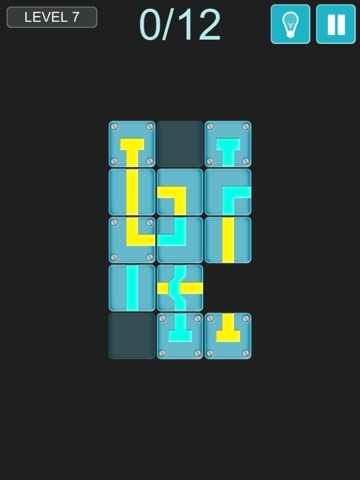 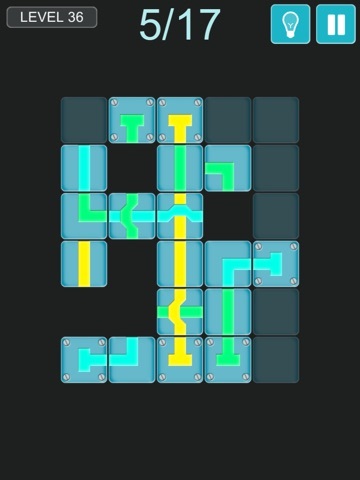 Connect is a puzzle game, join all the same color lines to solve the puzzle. 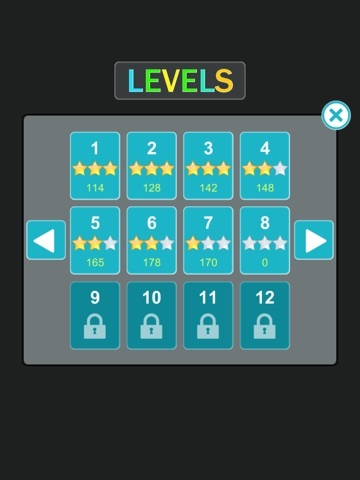 Test your brain skill now!